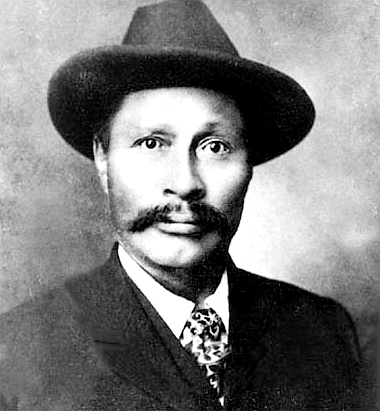 KEISH (Skookum Jim, James Mason), Tagish; b. c. 1855 in the vicinity of what is now Bennett Lake, Y.T./B.C., son of Kaachgaawáa, the head of the Tlingit crow clan, and Gus’dutéen, of the Tagish wolf clan; m. in the customary way Daakuxda.éit, a Tlingit woman, and in 1895 they had a daughter; d. 11 July 1916 in Carcross, Y.T. Keish’s family origins lay in the trading alliance between coastal Tlingit and inland Tagish. His parents made their home close to the present site of Carcross. In the mid 1880s he worked during the summers on the Alaska coast as a packer, earning wages by carrying miners’ supplies over the passes to the headwaters of the Yukon River system. While thus engaged, he earned the title Skookum Jim for his legendary physical strength, skookum being the word for strong in the Chinook Jargon. L – R: “Dawson Charlie,” Skookum Jim” Mason, and George Carmack. At this time also he met George Washington Carmack, an American trader and prospector who was working as a packer at Dyea. Skookum Jim and his nephew Dawson Charlie [Káa Goox*] formed a partnership with Carmack and spent the next two summers working as packers on the Chilkoot Pass (Alaska/B.C.). Through his association with Carmack, Jim developed gold fever, and in 1888 the three men made their first prospecting trip together up the Yukon River. The bonds of partnership were strengthened later the same year when Carmack began living with Jim’s sister Shaaw Tláa, who became known as Kate Carmack. In the summer of 1889 the Carmacks travelled up the Yukon River to prospect in the Forty Mile region, leaving Jim and Charlie behind at Tagish. When they had not returned several years later, Skookum Jim decided to look for them. He took his two nephews Koołseen (Patsy Henderson) and Charlie along. 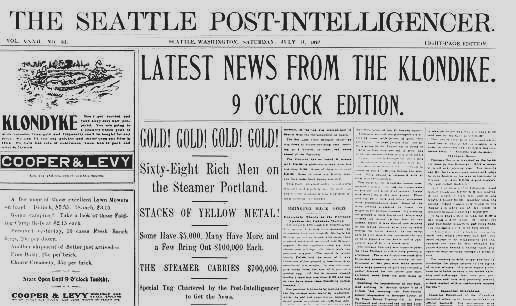 They found the couple and their three-year-old daughter camped at the mouth of the Klondike River, salmon fishing. After helping with the fish nets, Jim and Charlie set off with George into the Klondike basin to prospect. 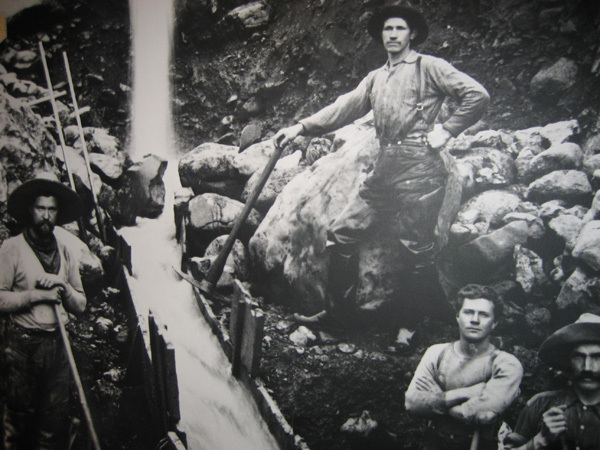 In mid August 1896 they discovered gold on Rabbit (Bonanza) Creek. George Carmack staked the double “discovery claim” before Charles Constantine, the acting commissioner, on 24 Sept. 1896, while Jim and Charlie staked on either side. For the next four years the three men divided up the work on the four claims and shared close to one million dollars in gold. Jim and his family had trouble adapting to the new lifestyle their wealth facilitated, and the time after the strike was difficult for them. In an attempt to live by non-native standards, Jim built a big house for his wife and daughter at Carcross in 1898. Ornately furnished, it was the grandest in the village. Here he spent his winters, hunting and trapping at Tagish Lake. In the spring he returned to the Klondike, a dapper figure as he walked through Dawson “wearing a tailor-made suit and a white shirt, a heavy nugget watch-chain draped across his vest and a large nugget stickpin in his tie,” according to author James Albert Johnson. He developed an alcohol problem, however, and in 1905 he placed the remainder of his fortune in trust so that he would not give it away or waste it on drink. The new life did not suit Daakuxda.éit and that year, after several attempts at reconciliation, she left him permanently to return to her village on the coast of Alaska. The marriages of the other family members did not fare much better. Skookum Jim was known to all as a generous man and one deeply concerned for his family. After George Carmack left Kate almost penniless, Jim built her a cabin at Carcross. Even in death he would continue to support his family, since his estate provided yearly sums for the welfare of Kate, his daughter Saayna.aat (Daisy Mason), and Patsy Henderson. A substantial amount was left in trust for the benefit of Yukon Indians. He died at home after a long illness. 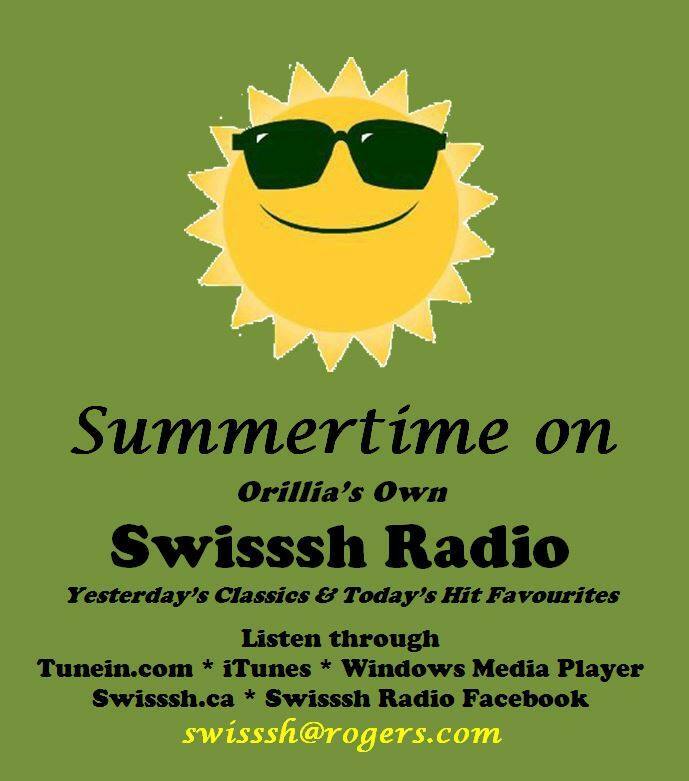 Click on ad to listen.